Rock your run with The Official Rock ‘n’ Roll Guide to Marathon and Half-Marathon Training! This practical, encouraging guide makes preparing for marathon and half-marathon as rewarding as race day. With coaching advice, running workouts, and training programs from Coach Mario Fraioli, you’ll enjoy training and cross the finish line feeling great. Coach Mario will guide you from sign-up to finish line. With his expert advice, you’ll choose your race, set your goals, select the right gear, and move swiftly through a beginner or experienced marathon or half-marathon training program. 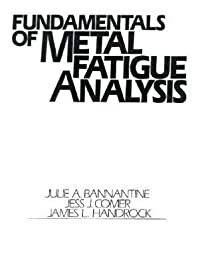 Fraioli covers all of running’s most important topics: dynamic warm-up exercises, smart and realistic workouts, healthy sports nutrition and hydration guidelines, tips for quick and complete recovery, strength training and crosstraining, advice to treat common running injuries, and strategies for race week and race day. He offers useful tools like running pace charts, a sweat loss calculator, and a preview of each Rock ‘n’ Roll race course. The Rock ‘n’ Roll Marathon and Half-Marathon series is the world’s most popular running series because each race is a fun and feel-good challenge. 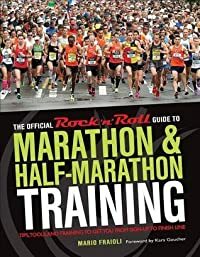 Now with the Official Rock ‘n’ Roll Guide, you’ll be ready to rock your marathon or half-marathon.